Private chef services in South Jersey and Philadelphia. Sweet Avocado is the brainchild of chef Stephen Wilson, an experienced chef and business owner who is passionate about teaching people (and families) how to cook healthier, cheaper, and more cost-effectively. 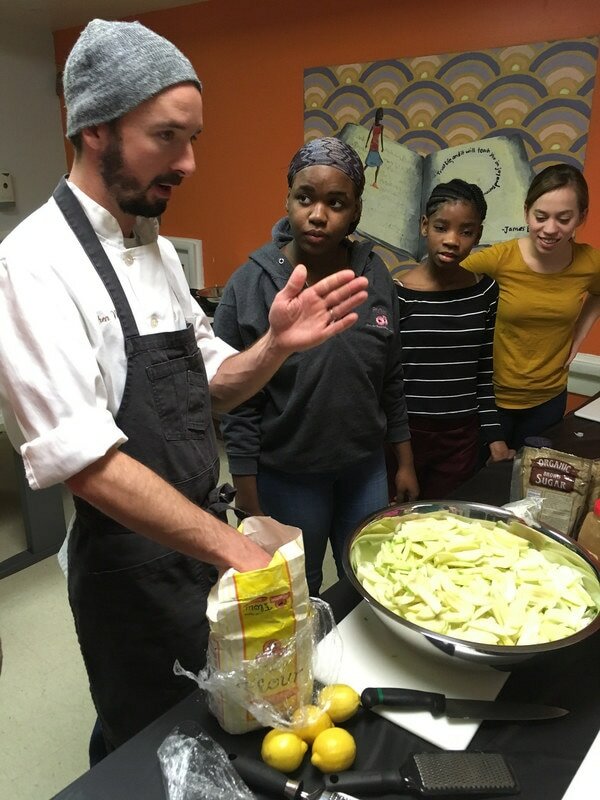 Trained at the prestigious Culinary Institute of America, with cooking stints in San Francisco, Philadelphia and south Jersey, Chef Stephen decided to leave the professional kitchen life to venture into the home kitchens of his clients. A husband and father, he knows how hard it is to feed his family, and he looks forward to teaching you the skills you need to feed your family. Not just the raw cooking skills, but how to shop properly, how to read nutrition labels and how to properly purchase and maintain your kitchen equipment. In addition, Sweet Avocado does exclusive sweet and savory catering for clients. If you're interested in working with Sweet Avocado, please email me using the button below and let's talk!